Love to launch yourself as a VA but don’t know where to start? 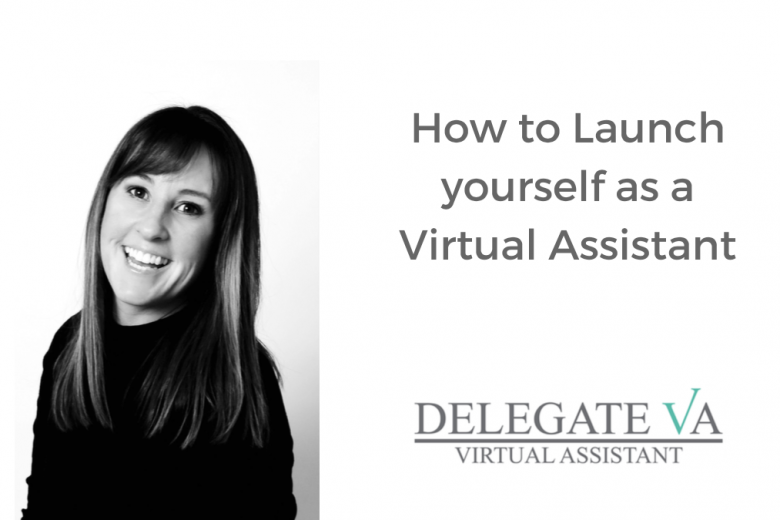 On Tuesday 20 November at 11am UK time we’re hosting a webinar with Catherine Gladwyn, founder of Delegate VA and author of How to be a Virtual Assistant. • Checking out your competitors. • Squashing the impost (er syndrome). • Setting up your social media channels. She’ll also answer questions at the end of the class. So if you’re ready to launch yourself as a VA, or just curious to find out whether it might be a suitable career for you, please do join us. Can’t make the class live? Reserve a place anyway and we’ll send a recording to you afterwards.